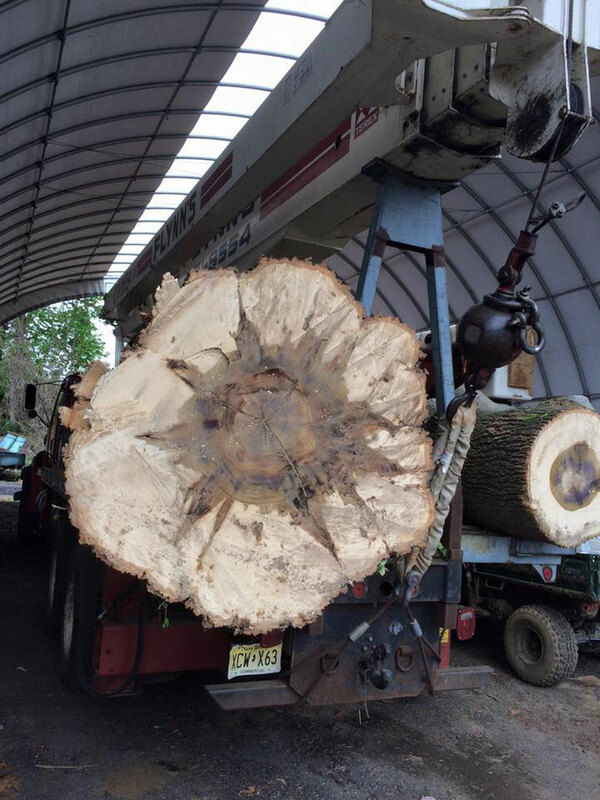 Certified Arborist offering Professional & Complete Tree Care in Monmouth County, NJ. 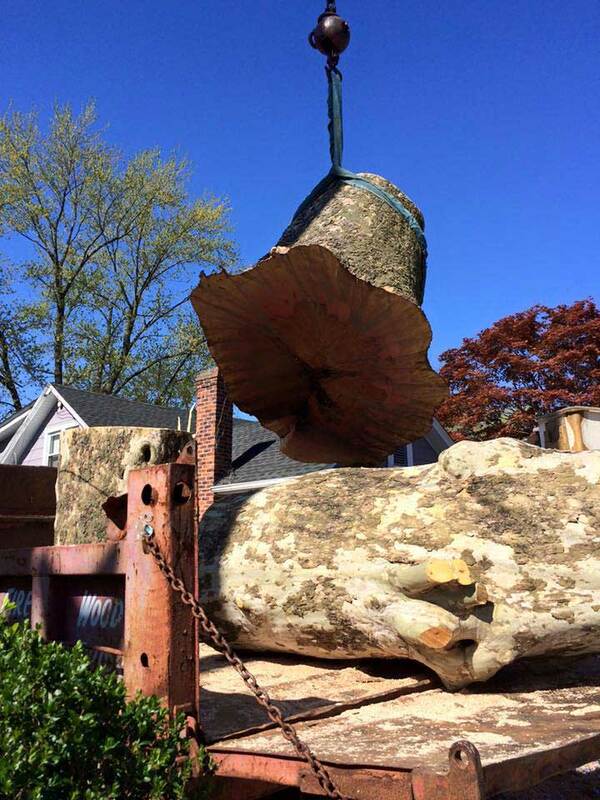 Trust Flynn's Tree Service to Get the Job Done Safely and Professionally! 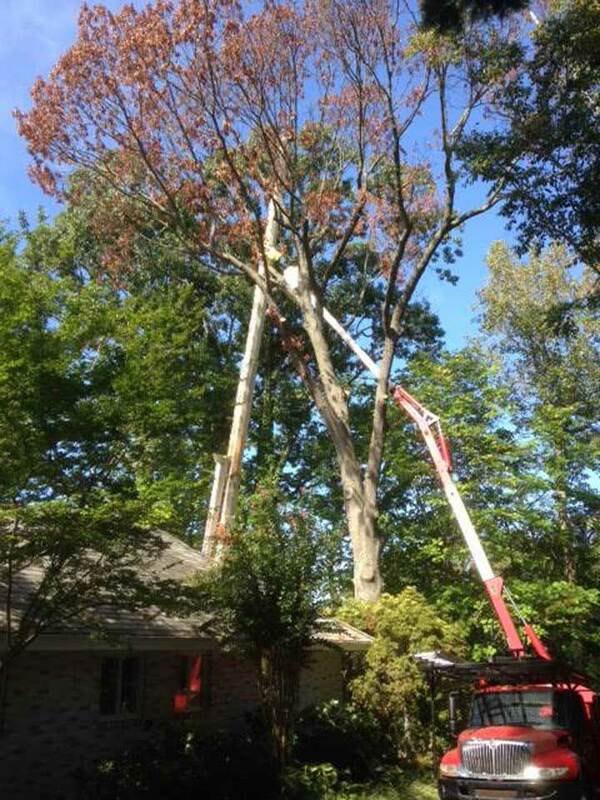 Assess health of trees and plan approach to avoid area damage. We have the tools and manpower to get the job done. For over 40 years and counting. There are many factors that go beyond price. 1. 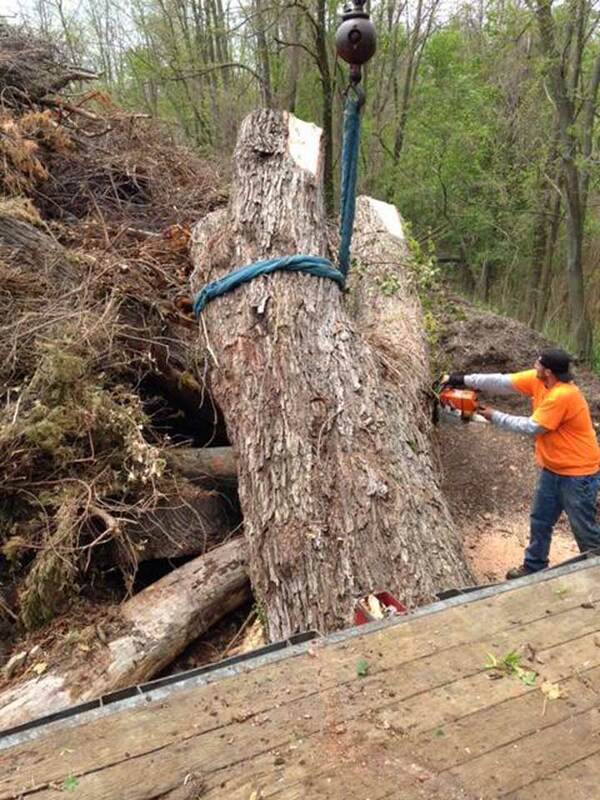 Are they sharing their tree knowledge with you, to enable you to be proactive and not just reactive? 2. Are they environmentally responsible? 3. Easy to work with? 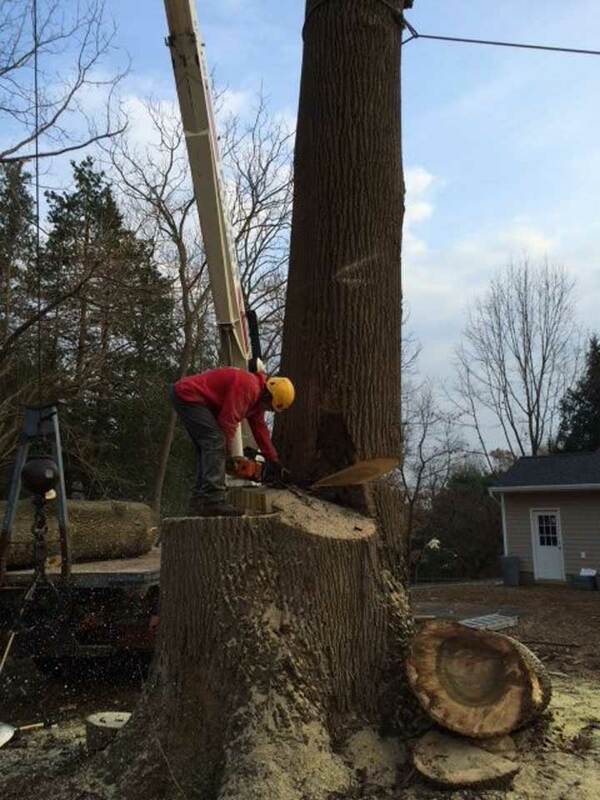 Flynn’s Tree Service is committed to providing outstanding professional tree care and complete customer satisfaction! 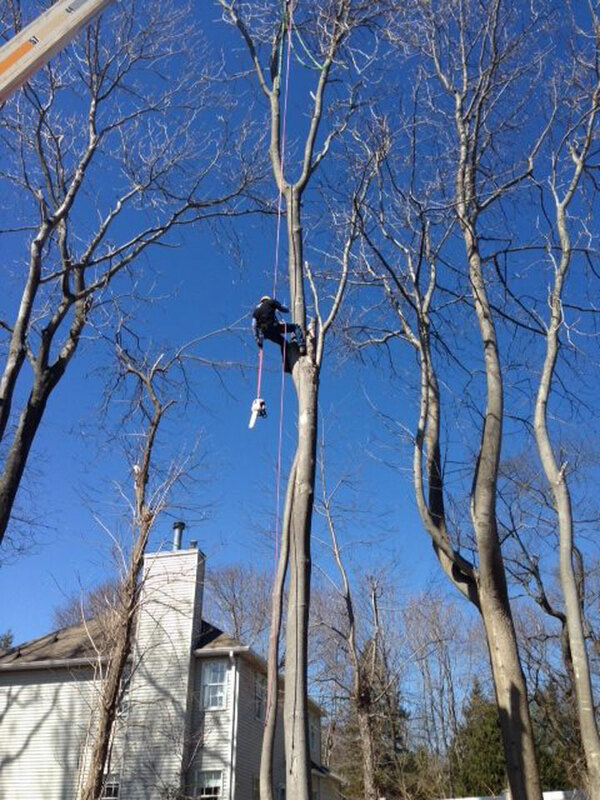 Proper tree pruning improves the health of your trees. 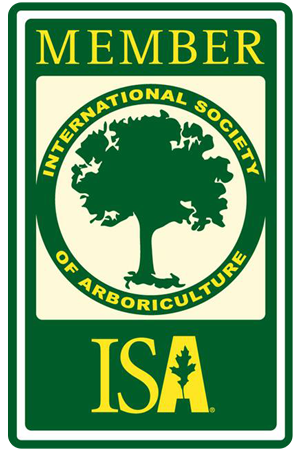 Well-maintained trees provide environmental and aesthetic benefits for you, your property and the surrounding community. 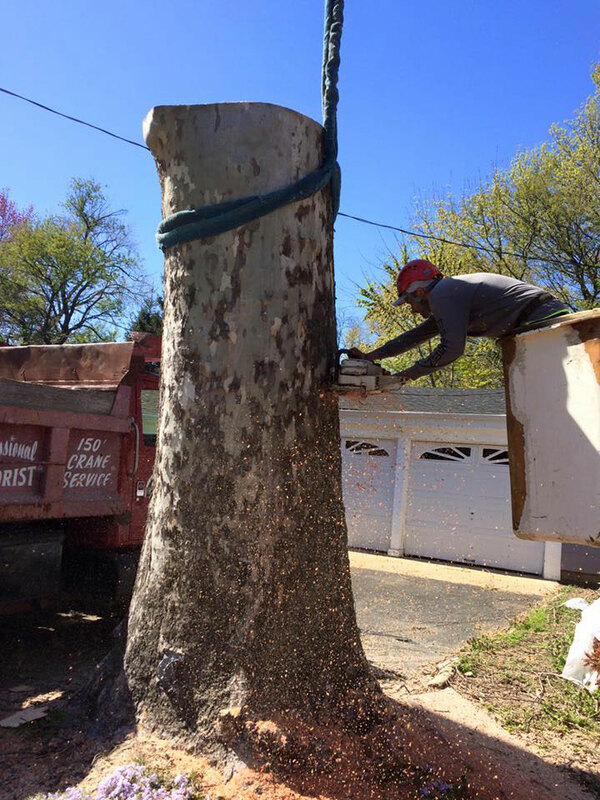 Trees moderate the climate and improve air quality, while enriching the value of your property. 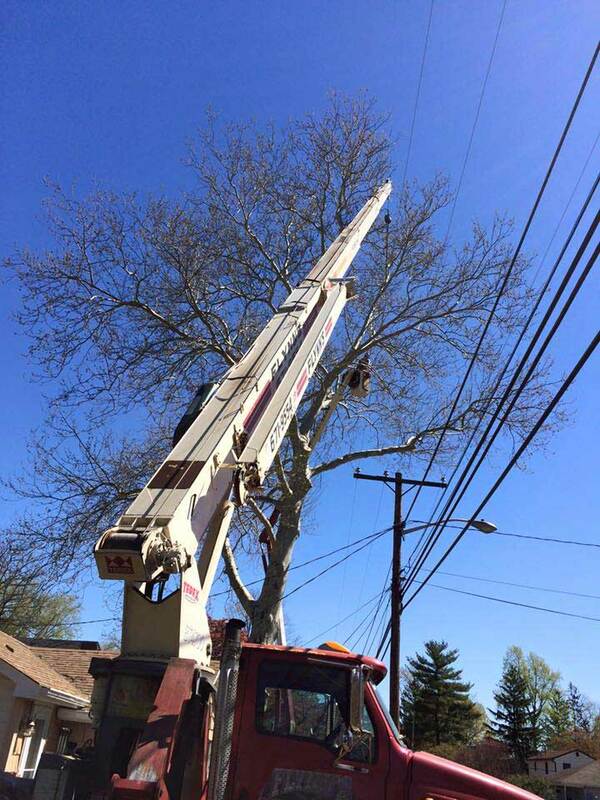 Let our experts do what's best for your trees.